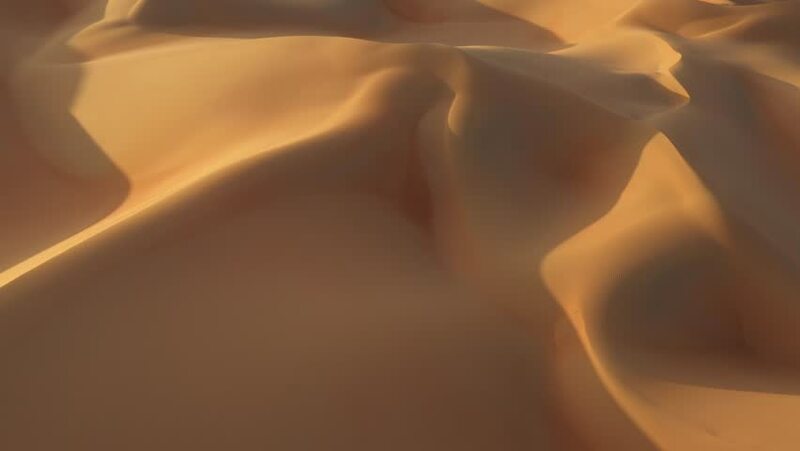 Flying low over beautiful sand dunes in empty quarter. Abu Dhabi, UAE. 4k00:27Aerial drone view of a young woman in white summer dress and panama hat walking up massive yellow and gold sand dunes with shadows in empty quarter during sunset. Abu Dhabi, UAE.